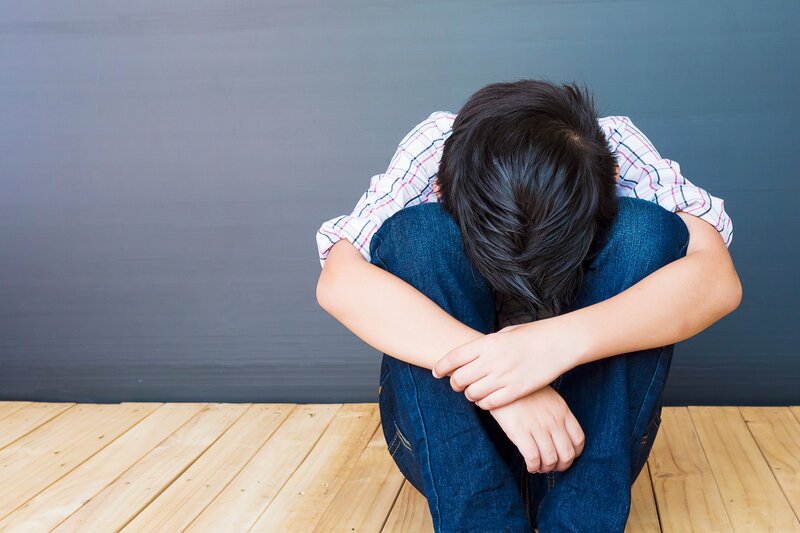 In a study conducted last October by researchers at CityU, almost a third of students aged between 10-14 years old (making up the transition population of Primary 5 — Form 2 pupils) were identified as being potentially at risk for suicide. Social factors such as the pressure of getting into a good secondary school and coping with a new environment were attributed to be the precipitating causes for a higher rate of emotional instability among the 1500 students sample-tested. However, this doesn’t come as a shock to a city where adolescent suicides and increased mental health problems have been plaguing society for years. It is so important to focus on taking proactive measures, beginning within the home and through familial relationships, to ensure that this potentially at-risk population is managed safely and healthily. The Hong Kong Psychological Society urges parents to build relationships with their children beyond interrogating them about their studies and actually taking the time to build long last relationships. Accessibility to public healthcare may be up to the government and may take years to come into full effect, but creating a safe haven at home for children and adolescents is something every family can start doing today.